There are 55 days left in the PGCBL regular season, which ends on July 30. Amsterdam 6 Utica 4: The Amsterdam Mohawks continued their perfect start to the season with a 6-4 win over the Utica Brewers at Shuttleworth Park. An RBI groundout in the bottom of the third got the scoring started for the Mohawks. Utica answered with a run in the top of the fourth on a sacrifice fly, but Amsterdam answered with a sac fly of its own. 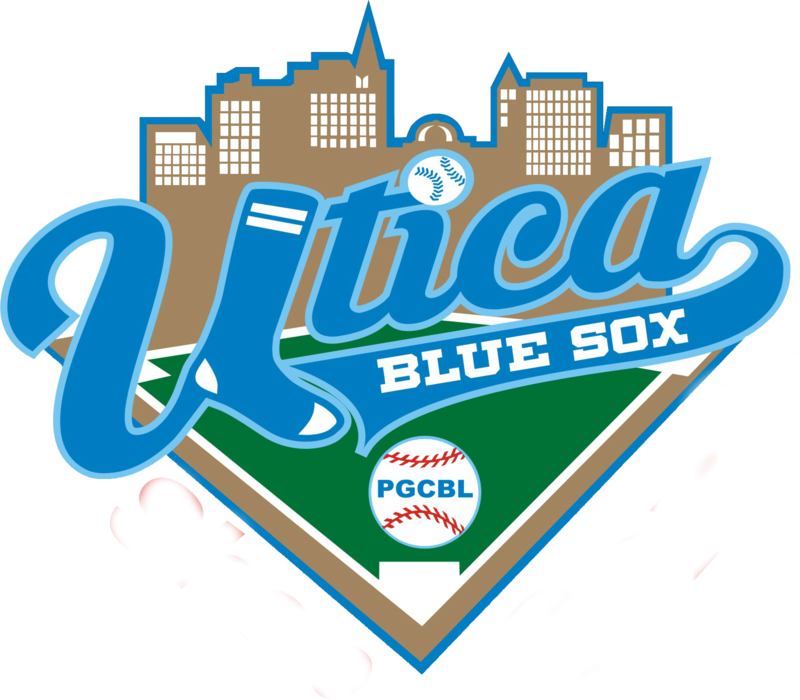 A three-run top of the fifth inning for Utica was highlighted by a Ryan Rosas RBI double. Amsterdam used three RBI singles in the bottom of the sixth to reclaim the lead for good. In the bottom of the eighth, a sacrifice fly added some insurance for the Mohawks. Christian Maldonado picked up the win for the home team, tossing 2.1 scoreless innings. Joe Nellis earned the save as Collin Gee took the loss for Utica. Elmira 10 Mohawk Valley 3: Behind a six-RBI game from Christian Santisteban, the Elmira Pioneers beat Mohawk Valley, 10-3. Santisteban finished the night with four hits, including the six RBIs. Both teams traded lone runs in the top of the first and the bottom of the second. Then in the top of the third, Santisteban hit a two-run home run to give the Pioneers the lead. Santisteban added a two-RBI single in the fourth to make it a 5-1 game. Elmira scored three more runs in the top of the sixth and love runs in the seventh and eighth innings to finish their scoring. Mohawk Valley did add two runs in the bottom of the seventh on a Sam Michnis RBI single and a sacrifice fly. Ryan Bellomo earned the win for Elmira, while Ben Moxley took the loss for Mohawk Valley. Victor 5 Saugerties 4: In the first matchup of the two new PGCBL franchises, Victor came out on top, holding off a late Saugerties rally en route to a 5-4 win. Victor got the scoring started in the top of the third inning with a three-run inning. Evan Fernandez hit an RBI single in the top of the fourth to make it a 4-0 game. In the top of the ninth, a Brady Acker sacrifice fly proved to be the difference in the game. In the bottom of the ninth, Saugerties scored four runs, including two on a double by Jack Holden. A Dylan Sprague RBI singled to score Holden and make it a 5-4 game with two outs. But Jesse Bogacz got Jesse Uttendorfer to pop out to end the game. John Saviano picked up the win for Victor, tossing six scoreless innings. Bogacz earned the save. Ben Contento took the loss for the Stallions. Adirondack 4 Newark 2: Adirondack scored lone runs in both the seventh and eighth innings to go on and defeat Newark, 4-2. Brian Dudek came around to score in the top of the first inning to get the scoring started and give Newark an early lead. That lead was held until the bottom of the third inning when Adirondack scored a run on a Newark error. 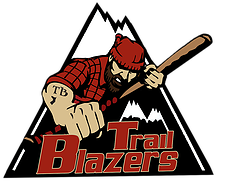 The Trail Blazers took the lead in the bottom of the fourth on a passed ball. A Willy Yahn RBI single in the top of the sixth tied the game at two, but Chris Kwitzer countered with an RBI single of his own in the bottom of the seventh inning to give Adirondack the lead for good. The Trail Blazers added an insurance run in the bottom of the eighth on a Matt Brown RBI single. Zach Crim tossed 1.1 innings of scoreless relief to earn the win for Adirondack as Tom Fazzinni notched the save. 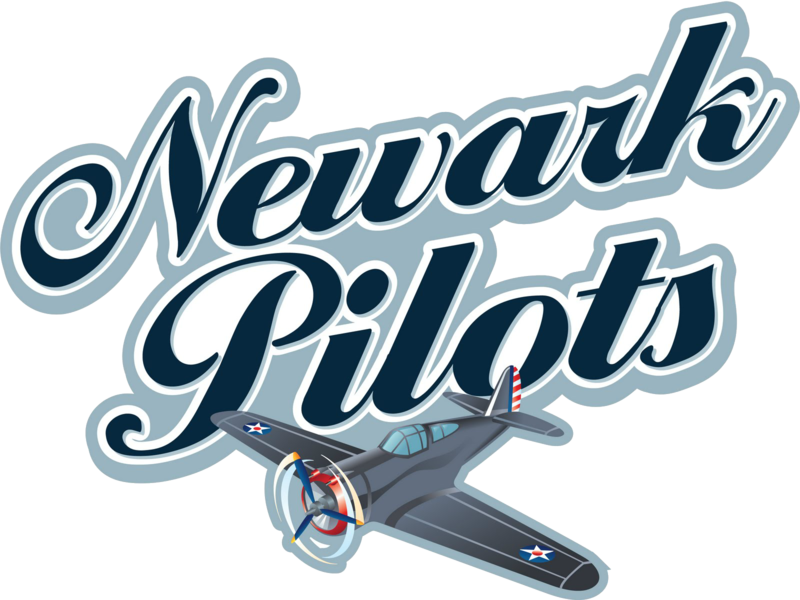 Michael Schuermann took the loss for the Pilots. 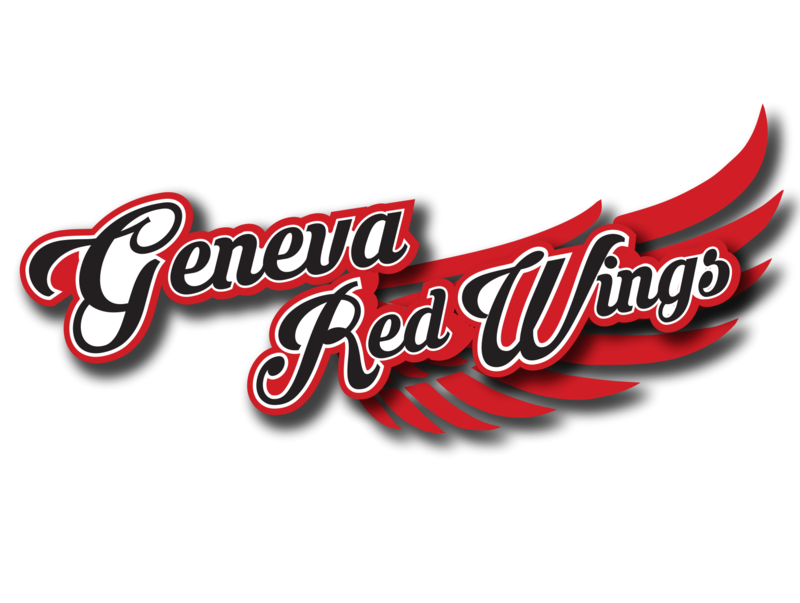 Albany 10 Glens Falls 7: In a rematch of Wednesday night’s exciting 2-1 game between Glens Falls and Albany, the two teams squared off Thursday in a rematch at East Field, this time with a different result. Wednesday night’s game saw Albany get two hits, but the Dutchmen finished with 11 hits on Thursday night, scoring 10 runs. Lone runs were scored by the Dutchmen in the first, third and fourth innings to lay the groundwork for a five-run fifth inning. Michael Fitzsimmons hit a bases-clearing double and two errors brought in the other runs in the big inning. Glens Falls’ late rally came up short after scoring two runs in the seventh and three runs in the bottom of the ninth. Steven Pietrzyk picked up the win for Albany as Cameron Churchill took the loss for Glens Falls. Utica at Victor 5 p.m.: The Victor RailRiders will play their first home game in franchise history on Friday night, hosting divisional opponent Utica. 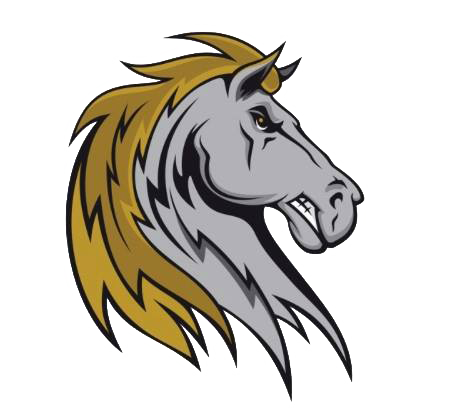 Saugerties at Glens Falls 7 p.m.: The Saugerties Stallions will look to get into the win column for the first time this year, travelling to Glens Falls to take on the Dragons. Amsterdam at Albany 7 p.m.: The Albany Dutchmen, notorious for good starts to the season, will look to expand on their 2-1 record and end Amsterdam’s three0game win streak to start the season. 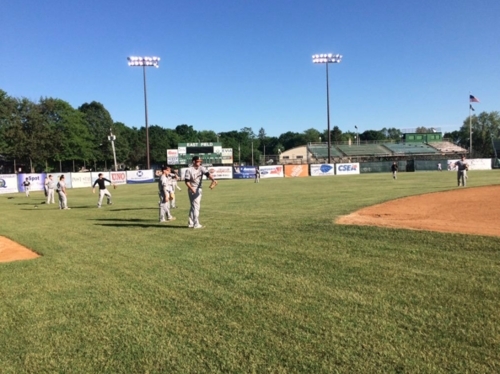 Mohawk Valley at Newark 7:05 p.m.: Newark will host their first game at Colburn Park this year, facing the Mohawk Valley DiamondDawgs. 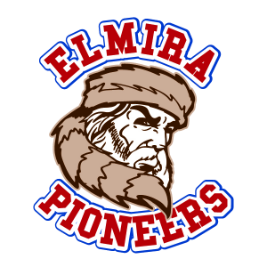 Adirondack at Elmira 7:05 p.m.: The Elmira Pioneers will also host their first game of the season, as they will face divisional opponent, Adirondack.